Let’s be honest, we’re not bothered where we find our fortunes. If it’s in the arctic, in the desert or up the bum of a diarrhetic yak, we’ll gladly go in search of plunder. 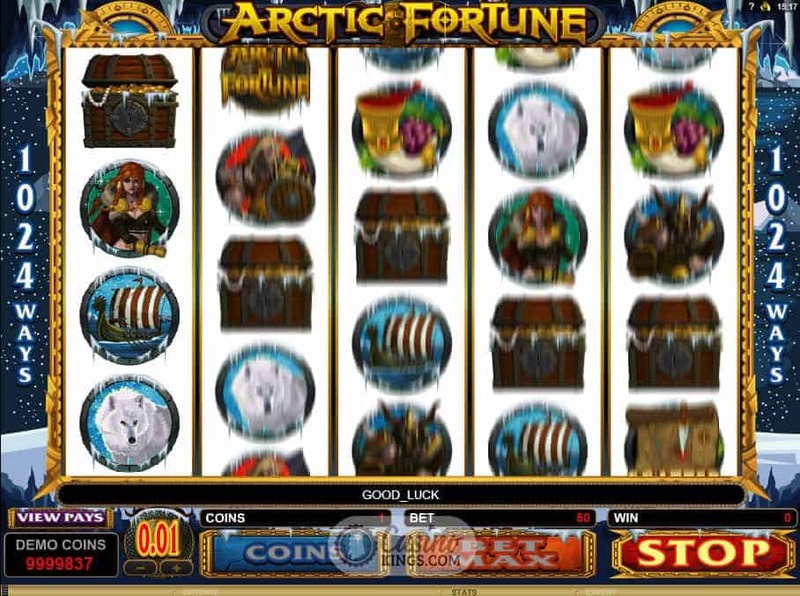 And plunder it is in this online slot title from Microgaming, through the snow and ice and in the company of Vikings. Well, if it’s not a mission it’s not worth doing, is it? 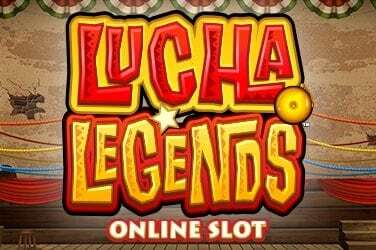 The first thing that grabs us when we launch this slot – and grab us it does! – is the music. Thundering drums and adventurous chords beat along at a breakneck pace, carrying across the game’s five reels and quietening only for the reels to spin. Once our prize has been determined the soundtrack kicks back in and spurs on in our quest for fortune. 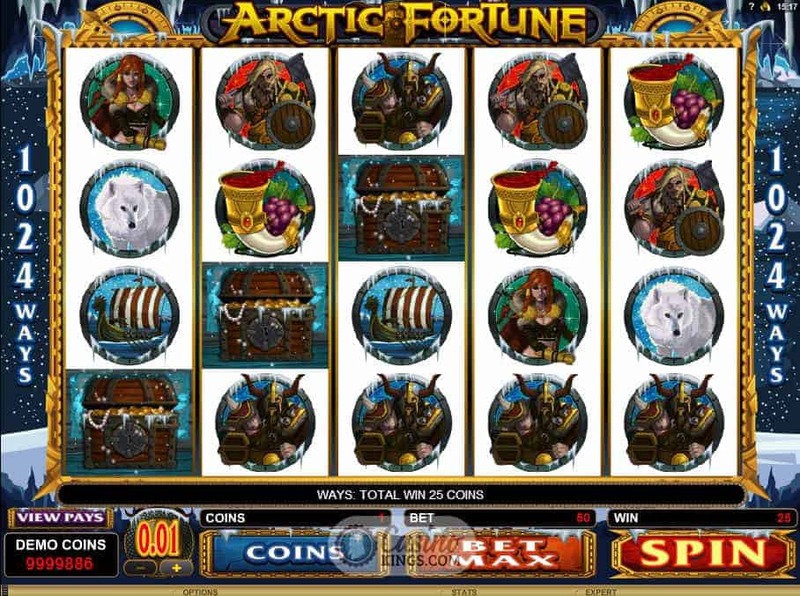 The reels are decorated beautifully with the heroes and villains of this tale – Viking warriors in search of the Arctic Fortune in question sporting fearsome weapons, including a Valkyrie showing off a cleavage you could ski down. 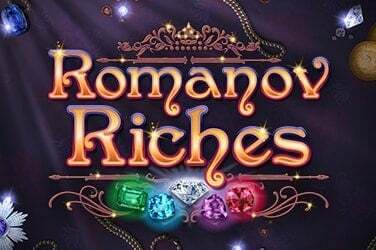 All winning symbols animate to further add to this visually stunning tale and uses Microgaming’s trademark 1024 Ways rather than traditional paylines. 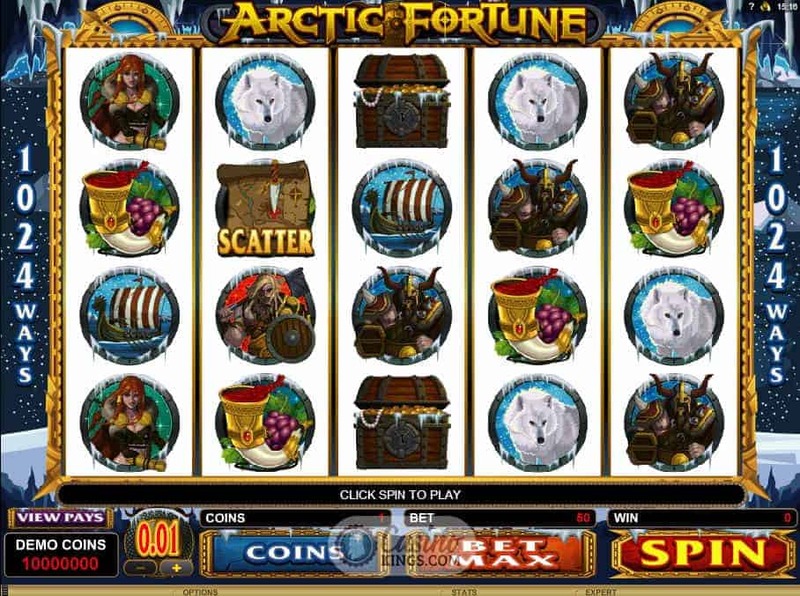 If you have never experienced this particular form of adventuring you can take some time to familiarise yourself with the two step betting process, or just go in all swords blazing and hit Bet Max. Just make sure you let out a suitable roar when you do. 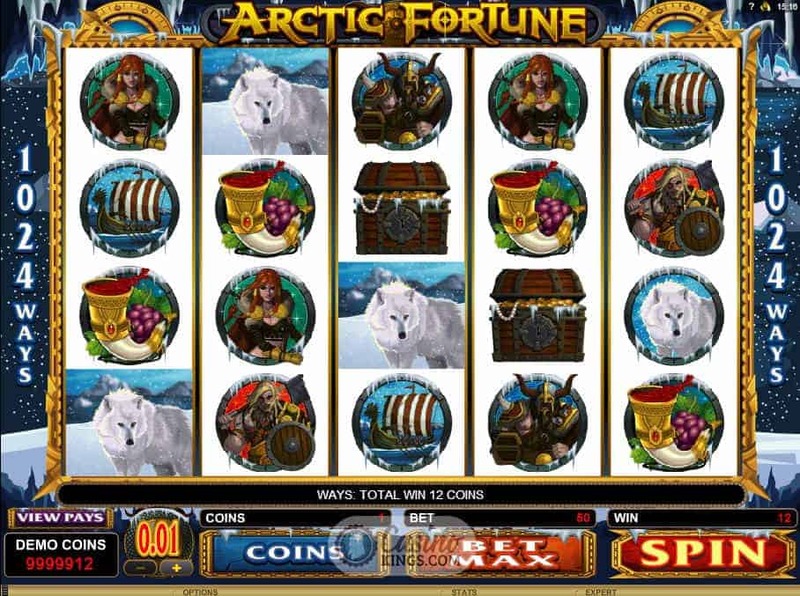 The game’s Wild is the Shield symbol, substituting for all symbols during Way Wins, while landing three or more Map Scatters triggers the Arctic Fortunes Bonus Game – a thrilling epic in itself. Through the blizzarding snow we find an ancient temple, which is overrun by terrifying spiders. We must shoot the spiders with flaming bow and arrow, and each spider we slay awards us with either an amount of free spins or multiplier bonus. 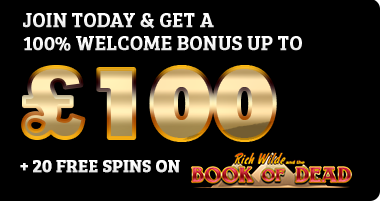 In this temple the rewards can be great – up to 40 free spins and up to a x6 multiplier – with bonus coins thrown in for destroying the queen spider. They say that fortune favours the brave, and brave we must be to quash these arachnids and bag ourselves the reward our slots adventuring deserves. 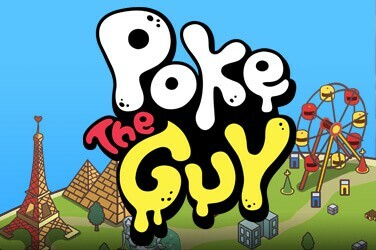 This slot title is worth playing for the music alone. If I could just have that as the soundtrack to my life it would be far more interesting, though I’d probably be constantly hurting myself because I’d be doing forward rolls and leaps the whole time. 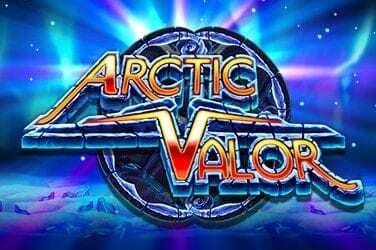 Add in the bonus features and the animated characters in this sword-wielding adventure, especially the Valkyrie Warrior most certainly harbouring a devastating axe-wound, and you have the makings of an online slot classic. Bravo Microgaming!